Okay friends, if you’ve been around here for a while you know that I am in LOVE with my Cricut machine and all the wonderful things it can do. In the past, I’ve shown you how to make custom t-shirts, like this mermaid maternity shirt, or this Harry Potter shirt. 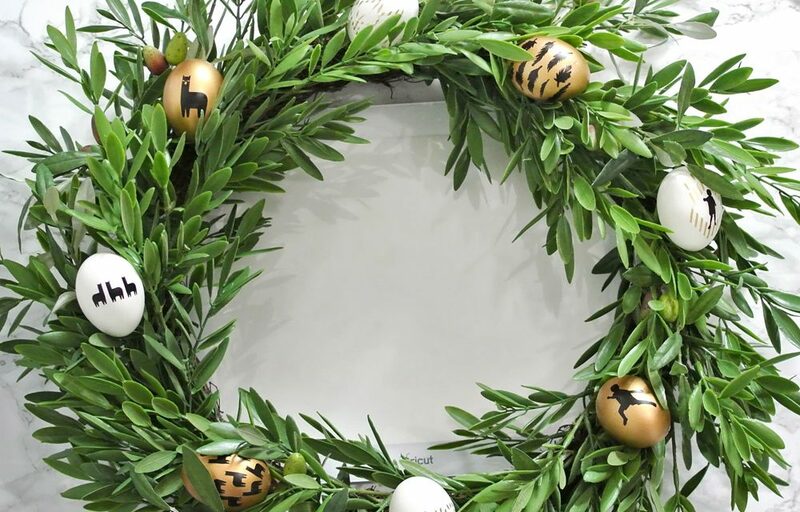 Both of those designs required some technical effort to get the final product. 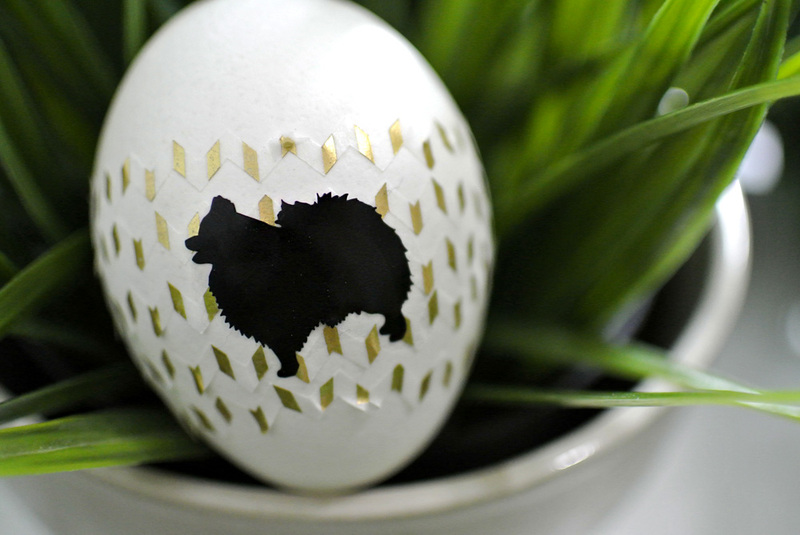 Today, I want to show you a much less complicated craft because the Cricut can be as easy as you want it to be. Like stupid-awesome-easy. 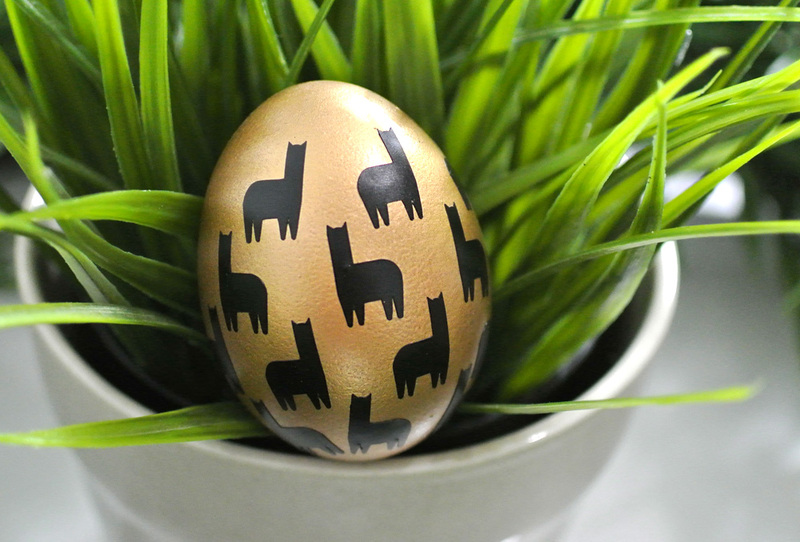 Since Easter is coming up, today’s craft is all about creating some cute and nifty Easter eggs. I’ll be showcasing images that you can find for FREE in design space, as well as a little sample of what you can do once you’ve mastered your machine. Now, you may have noticed that my Cricut Explore Air 2 photographed above is a unique shade of lavender. This is a new shade called “Wisteria” that is going to be released in JOANN stores the week of March 7th. It comes in a bundle with lots of extra goodies and you can literally only get it at JOANN. 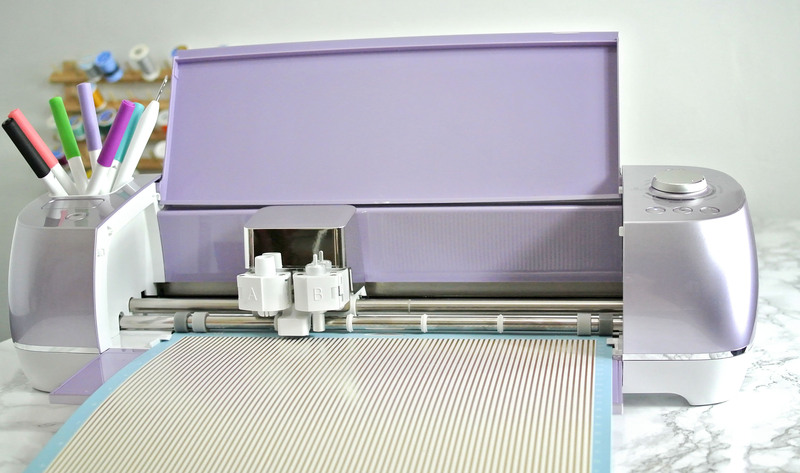 They are also releasing the Wisteria Cricut Easy Press there as well. So get ready to head over there because you want this thing, trust me. 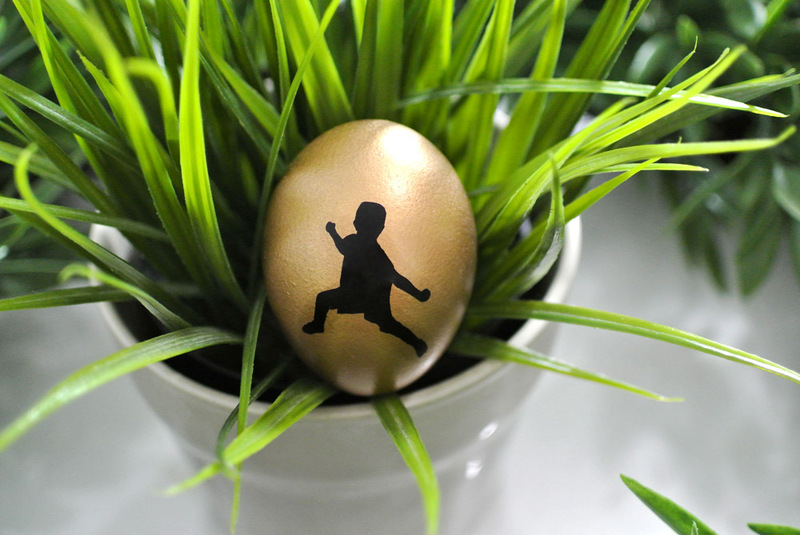 There’s just a few easy steps to create these egg designs in Cricut Design Space. 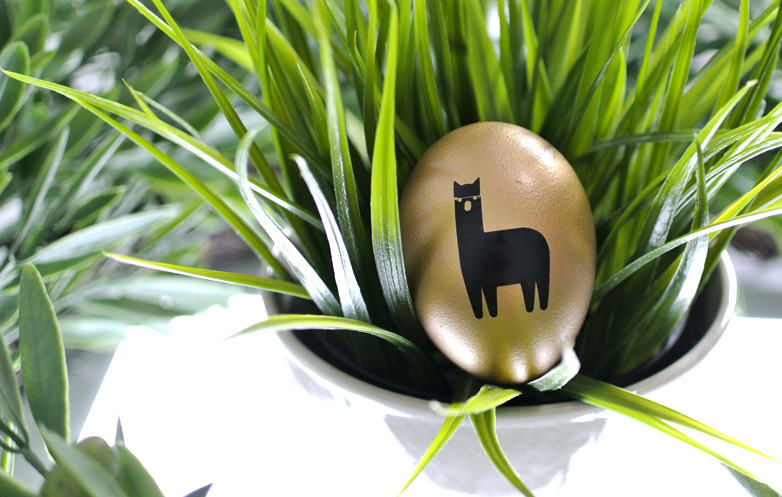 The materials I’m using are black vinyl, and gold foil Washi sheets. Both of these are made and sold by Cricut. 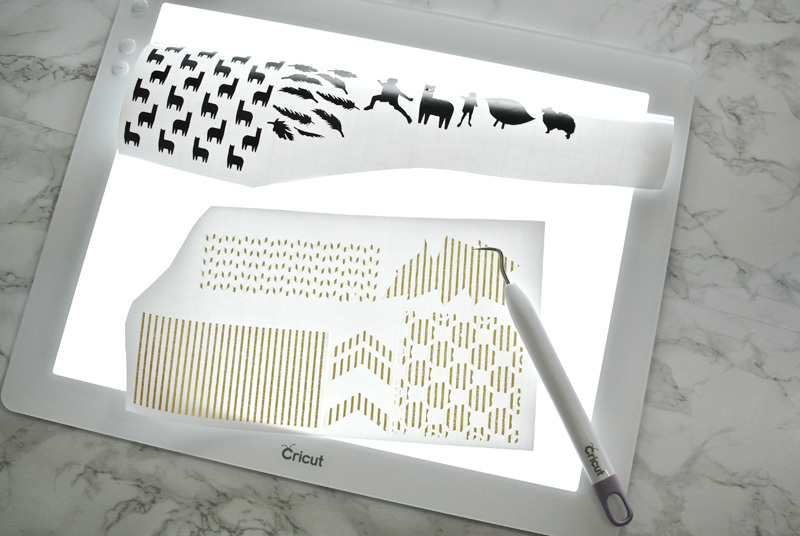 Open Cricut Design Space on your computer, iPad, or iPhone. On the left hand side click the “Images” icon. Pick whatever images you want to be cut out. You can select more than one. You can also use the filter to only have free images show up. Once images are on your canvas, you can resize them by clicking on one shape at a time, then using the arrow on the bottom right hand corner of the shape to drag it to make it larger or smaller. To separate your images onto specific pages, make all the images you want to be cut on a certain page the same color. 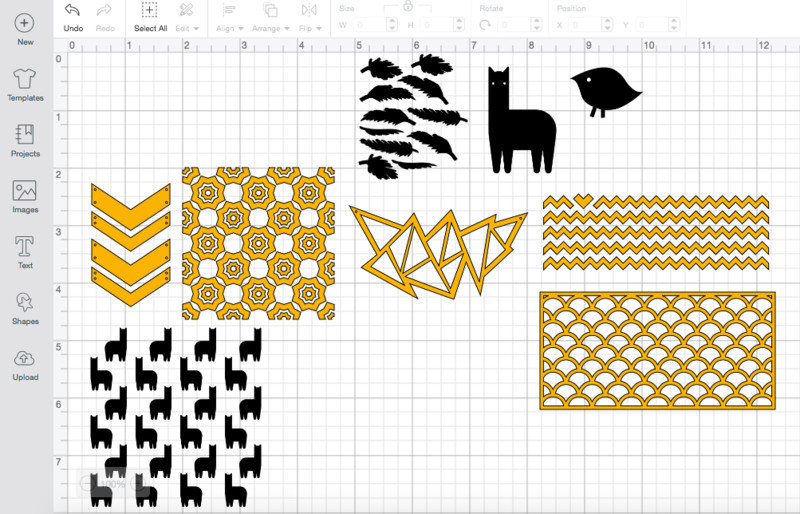 So I made all the images I wanted cut on my washi tape yellow, and all the images I wanted cut on my black vinyl black. Load your machine, and cut your images! 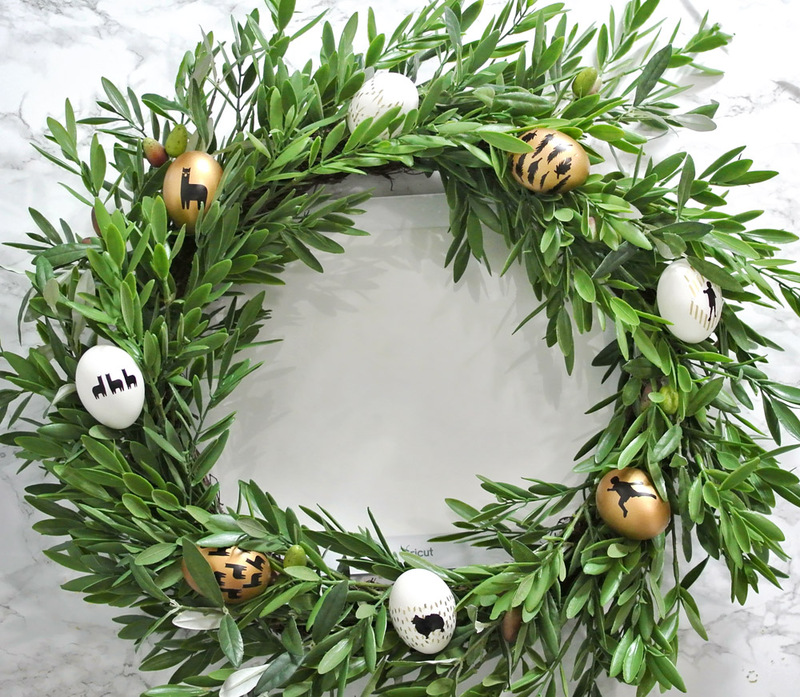 Weed, and decorate your eggs! 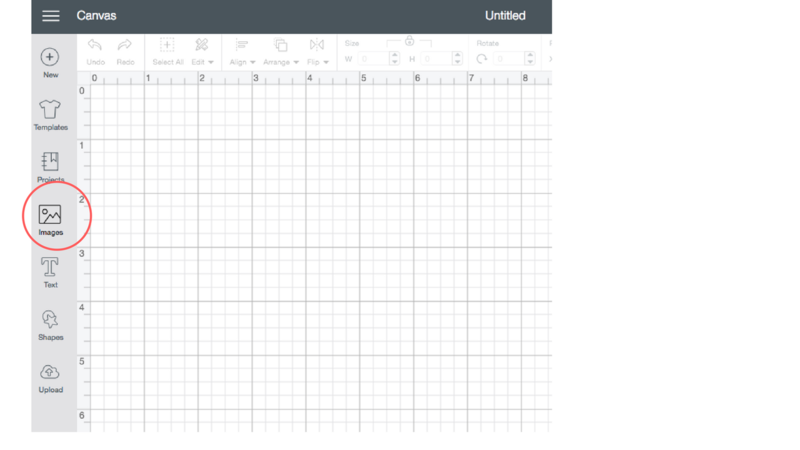 I used my BrightPad to help me see where the small pieces were that I needed to remove. 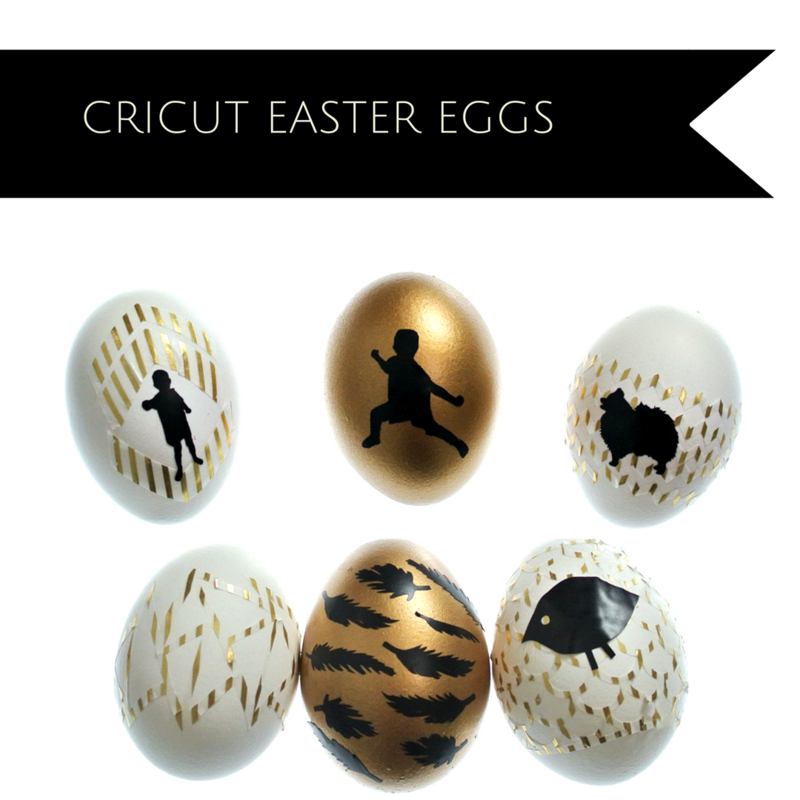 I also used Cricut Transfer Tape to made placing the cut decals on the eggs super easy. And I was done! I had some fun incorporating gold paint to really make the black pop. I also added some old cut files I had created to make a silhouette of both my older boys, and my sister’s dog. That is a bit more technical, so I’m just sharing it to show how open the possibilities really are with the Cricut Explore Air 2. 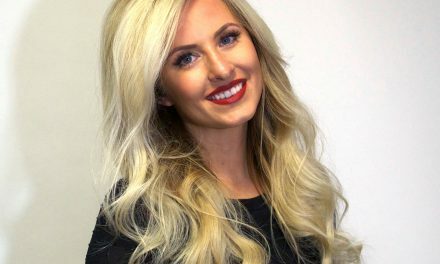 If you want a tutorial for it, my friend Jenny made one here. 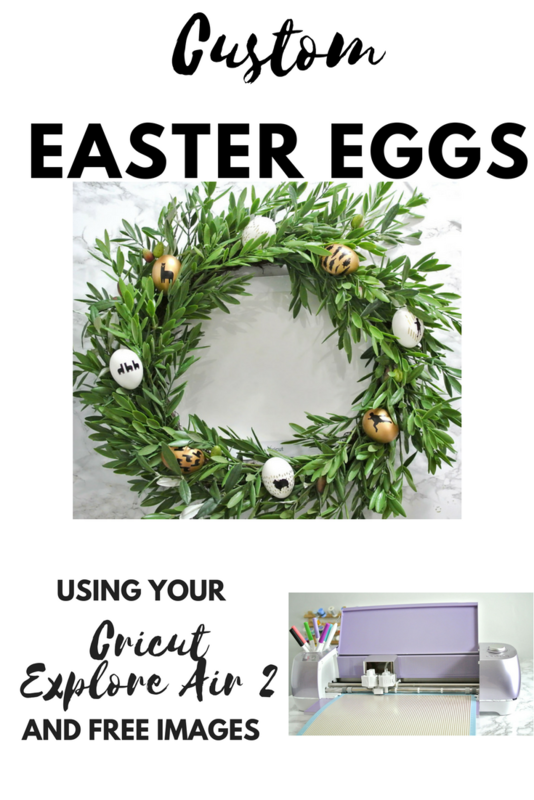 You can be as creative and technical as you want to be, or you can stay in the happy-easy zone and let Cricut do the work for you with their ready made cut files. 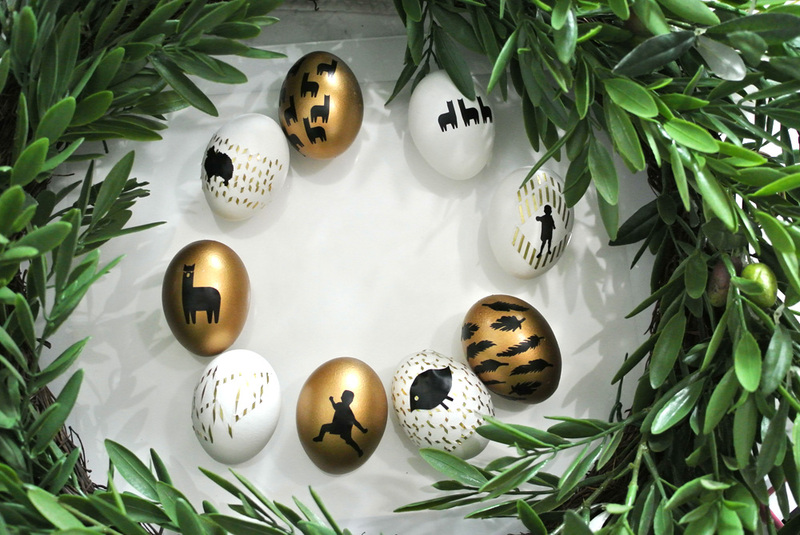 Overall, I’m pretty ecstatic about how cool and modern these eggs look. PS: Next time I talk about Cricut I’ve going to give you a few good reasons why it’s time for you to update if you have an older model. As someone who has used three different generations of Cricuts, I can tell you, the Explore Air 2 is where it’s at.